Considering that Colorado has hosted just 32 USGA national championships in its history, it’s saying something that in just the last eight months the USGA has announced that another two such events are being planned for the Centennial State — specifically the Colorado Springs area. After revealing on July 1 that the U.S. Senior Open will be returning to The Broadmoor in 2025, the USGA confirmed on Monday at Eisenwhower Golf Club at the Air Force Academy that the 2020 U.S. Girls’ Junior will be coming to that site — specifically to the Blue Course, designed by Robert Trent Jones Sr. The dates for the tournament will be July 13-18, 2020, and some of the championship is expected to receive national TV exposure from the Fox networks. The Junior Golf Alliance of Colorado will play a major role in the event, partnering with the USGA in many respects, serving as the “host group” for the championship and being responsible for $400,000 worth of fundraising for the event. The JGAC is also planning to hold a women’s leadership conference in conjunction with championship week. It will mark the first time Eisenhower GC has hosted a USGA national championship, though the Girls Junior Americas Cup has been held there twice (1982 and 2000) and the boys Junior America’s Cup once (1982), in addition to JGAC majors in recent years. In fact, no U.S. military course has hosted a USGA championship before. Other big events held at Eisenhower Golf Club over the years include a 1966 Shell’s Wonderful World of Golf televised match between Sam Snead and Jimmy Demaret, and the Gene Miranda Falcon Invitational Division I college tournament each September. 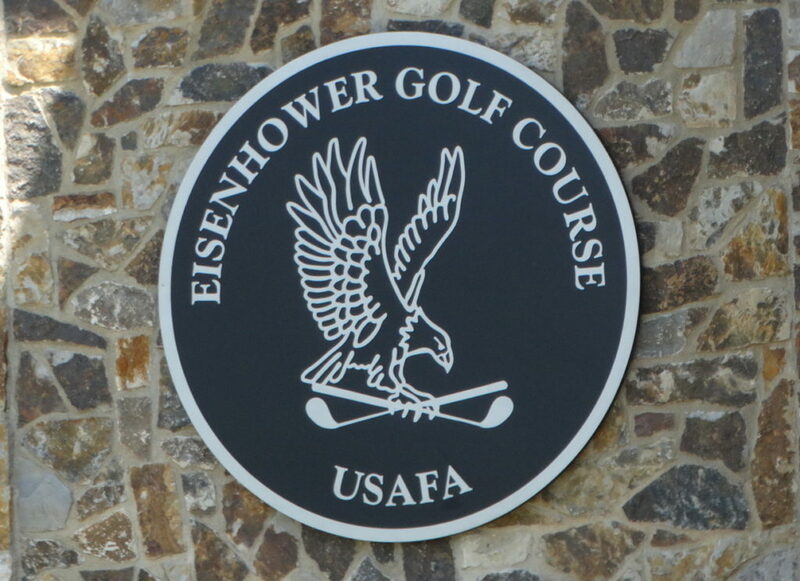 And just last spring, Eisenhower opened a new clubhouse. Monday’s announcement means Colorado will host USGA championships three straight years — the 2018 U.S. Senior Open at The Broadmoor, the 2019 U.S. Mid-Amateur at Colorado Golf Club and CommonGround Golf Course, and the 2020 U.S. Girls’ Junior at Eisenhower. The U.S. Girls’ Junior — considered arguably the top female junior championship in the world — will be contested in Colorado for the fourth time, though the first since 1982. The event previously came to the Centennial State in 1957 (Lakewood Country Club), 1965 (Hiwan Golf Club) and 1982 (Greeley Country Club). That last one, in 1982, was won by future LPGA Tour player Heather Farr, who passed away in 1993 at age 28 after battling breast cancer for four years. The Heather Farr Player Award is given to an LPGA player who demonstrates particular determination, perseverance and spirit. Monday’s announcement means that three USGA national championships are on the horizon for Colorado — the 2019 U.S. Mid-Am at Colorado GC and CommonGround in September, the 2020 U.S. Girls’ Junior at Eisenhower and the 2025 U.S. Senior Open at The Broadmoor. Assuming no other additions in the interim, that will make 35 USGA championships all time as of 2025. 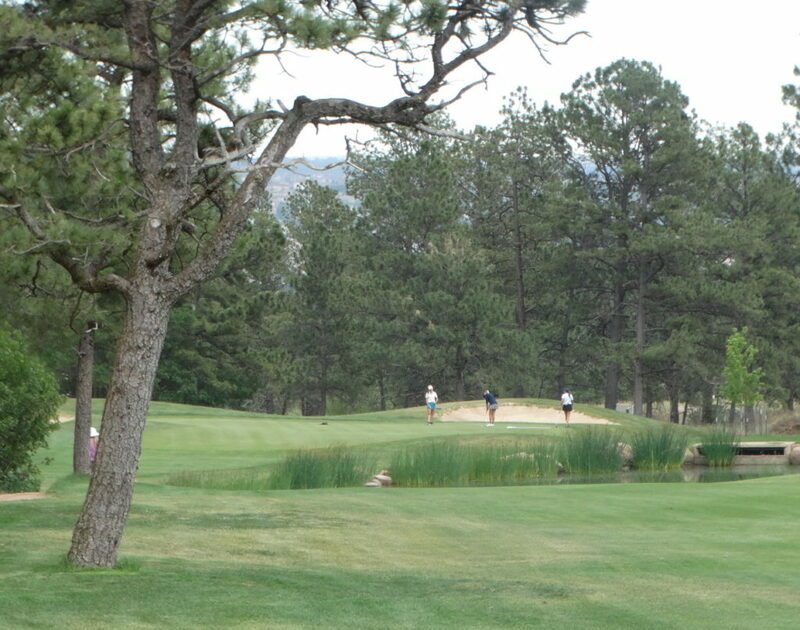 Coloradans — current and past — have a rich history in the U.S. Girls’ Junior, which dates back to 1949. World Golf Hall of Famer and current part-time Lakewood resident Hollis Stacy won the championship a record three times (1969, ’70 and ’71). Colorado Golf Hall of Famer Carol Sorenson (Flenniken) claimed the title in 1960. Fellow Hall of Famer Barbara McIntire was a two-time runner-up (1951 and ’52), the latter when she lost to Mickey Wright in the final. Another Coloradan, Maggie Martin (Giesenhagen) finished second in 1961, as did 2019 Colorado Golf Hall of Fame inductee Lauren Howe in 1974, when she lost to Nancy Lopez in the title match. The next two years, Howe was the stroke-play medalist in the event. One-time University of Denver golfer Kimberly Kim played in the championship six times — and was a finalist in 2009 — and Coloradan Becca Huffer five. Giesenhagen, a former CWGA executive director and former USGA staffer who’s in the Colorado Golf Hall of Fame, was among those in attendance at Monday’s announcement. This year’s U.S. Girls’ Junior will be held July 22-27 in Stevens Point, Wis. The U.S. Girls’ Junior is limited to female amateurs 18 and under. The USGA said the number of entrants for the championship doubled from 2005 to 2018, when a record 1,606 golfers signed up for the event — or qualifying for it.